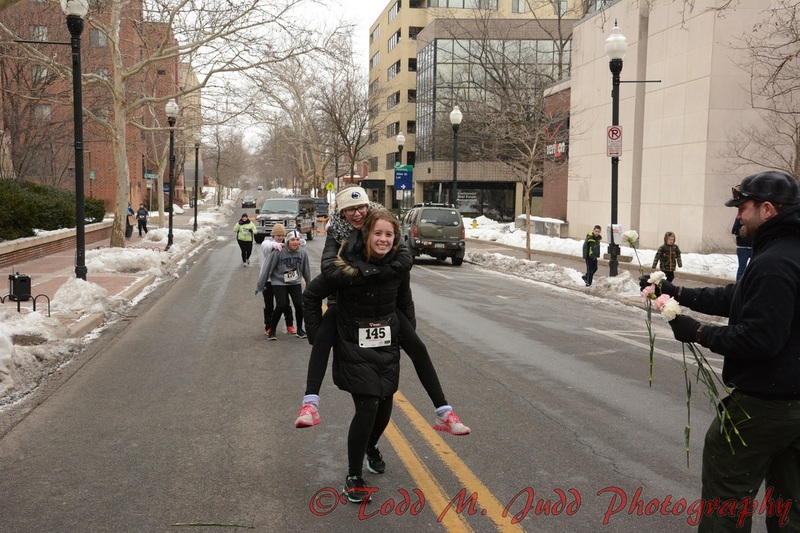 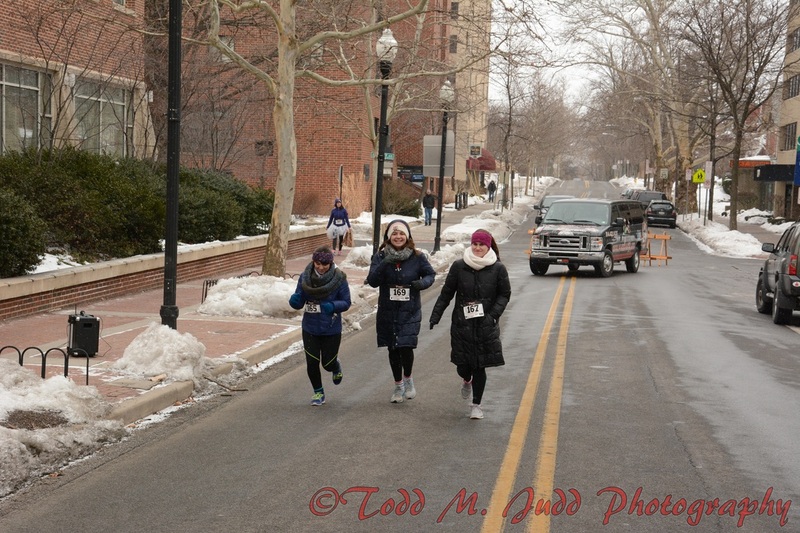 We had a blast on a frigid Saturday morning. 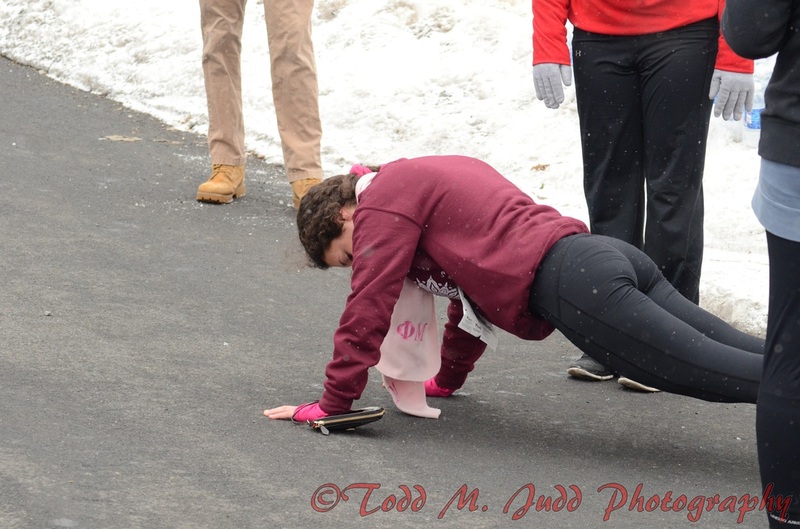 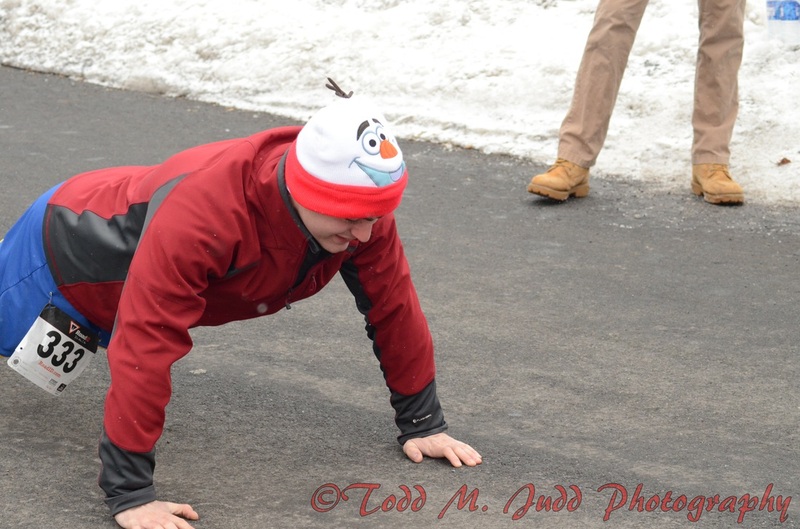 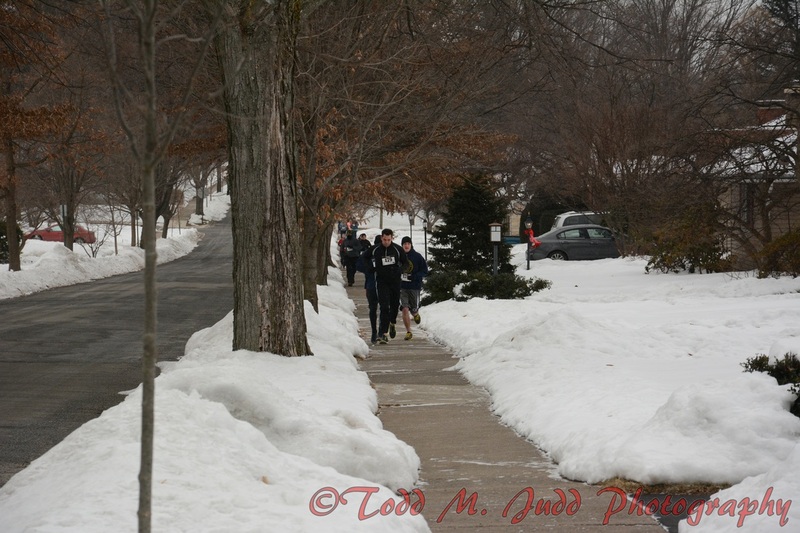 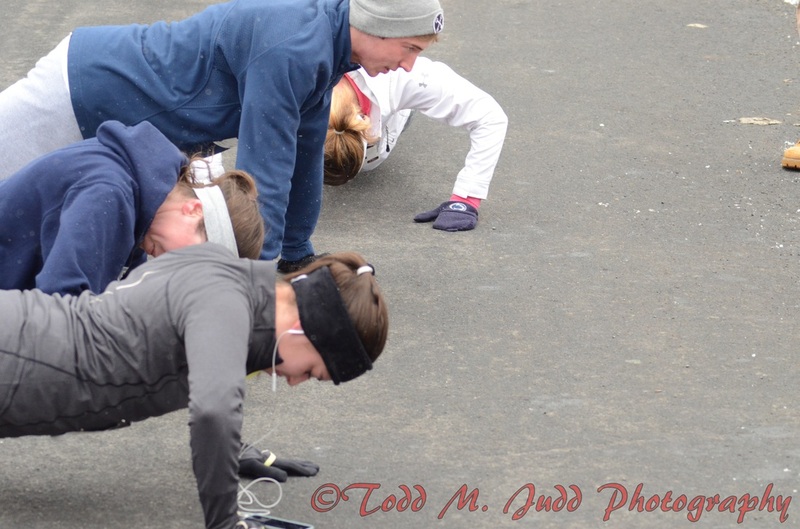 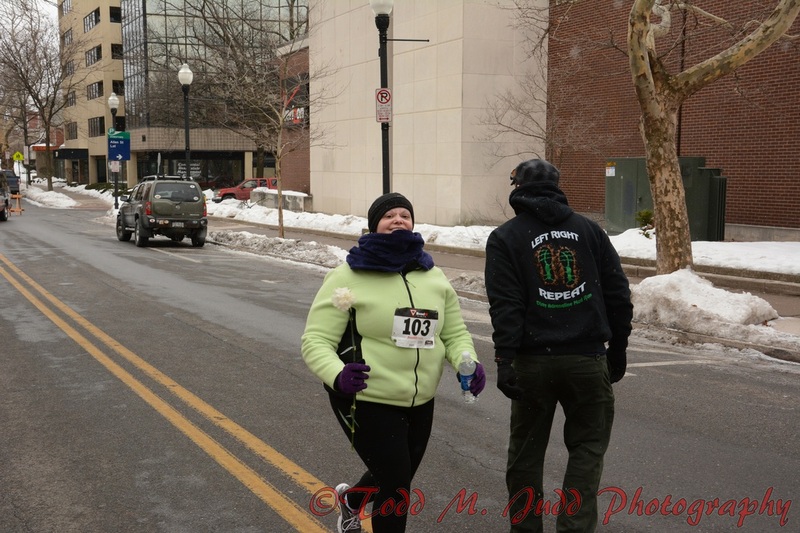 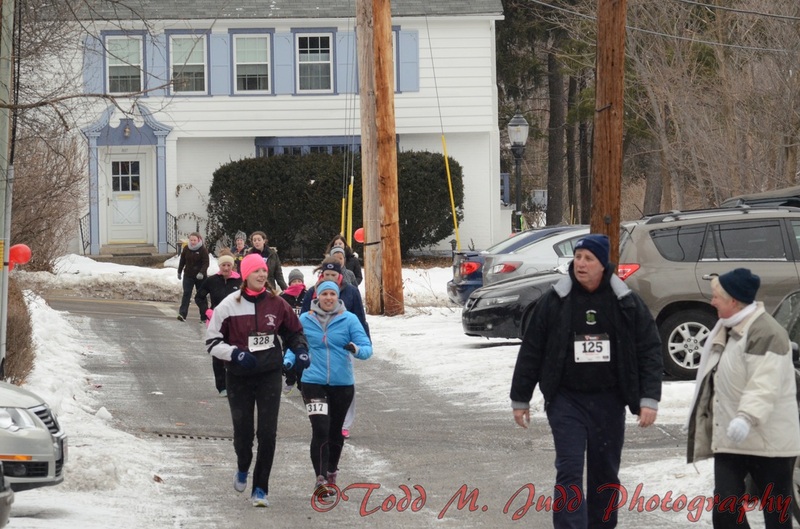 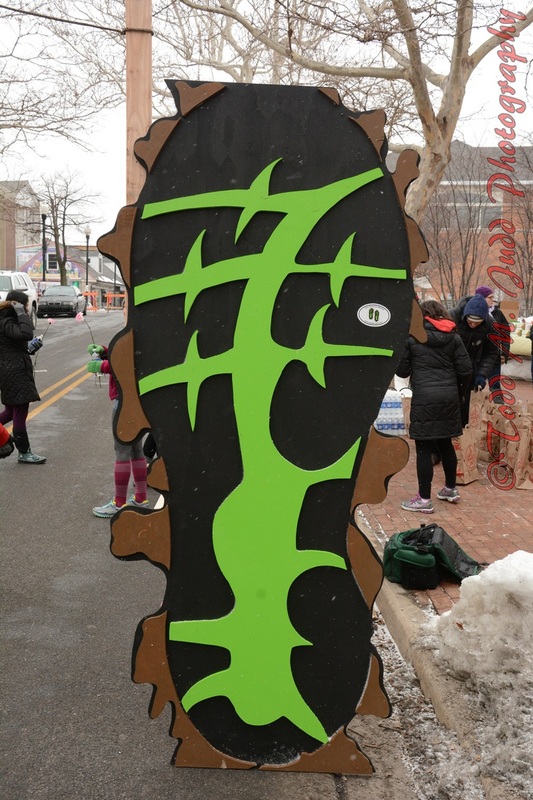 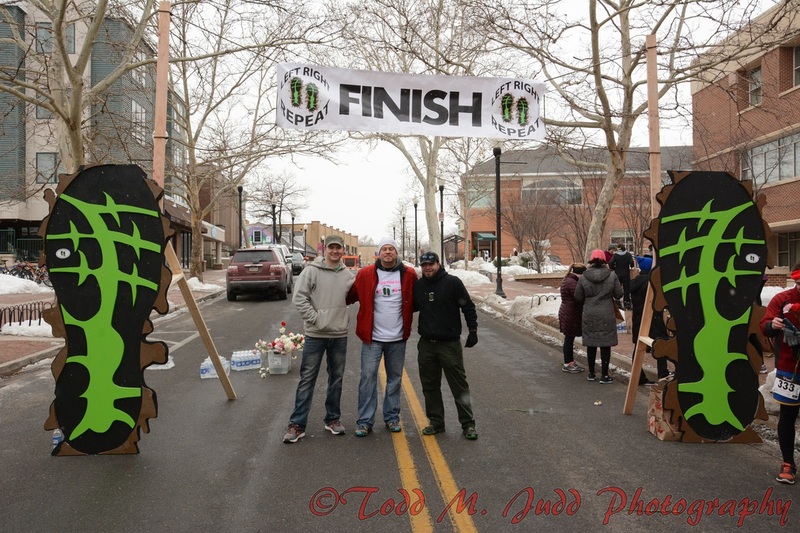 158 brave souls joined us for a sub 15 degree run benefiting the Centre County Women's Resource Center of State College. 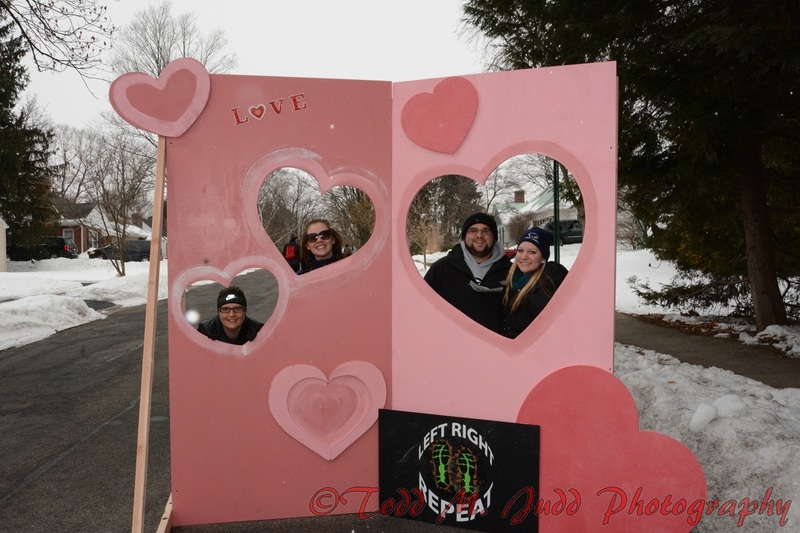 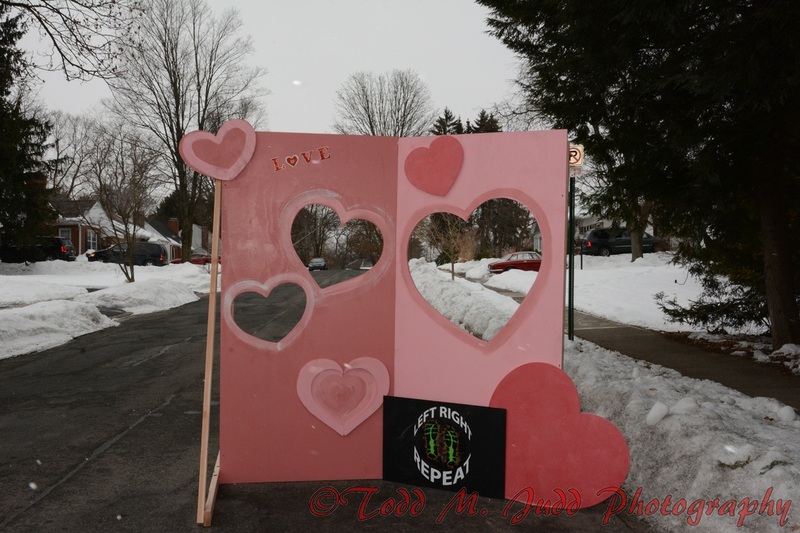 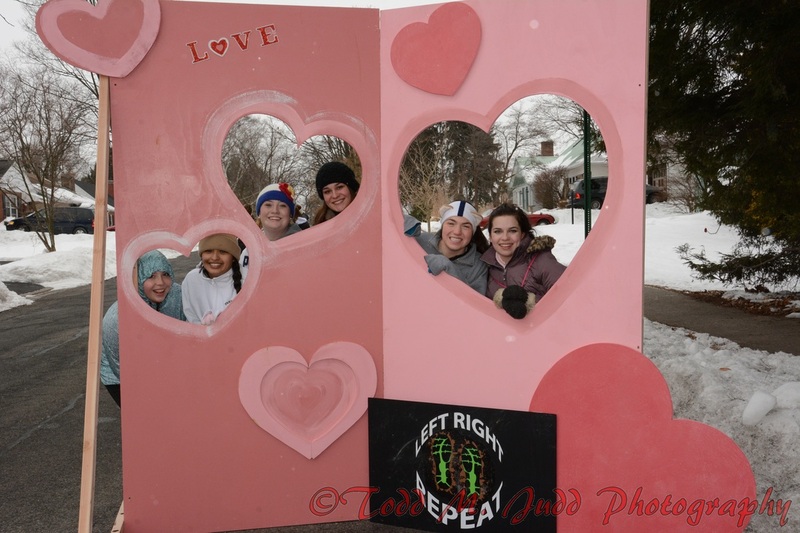 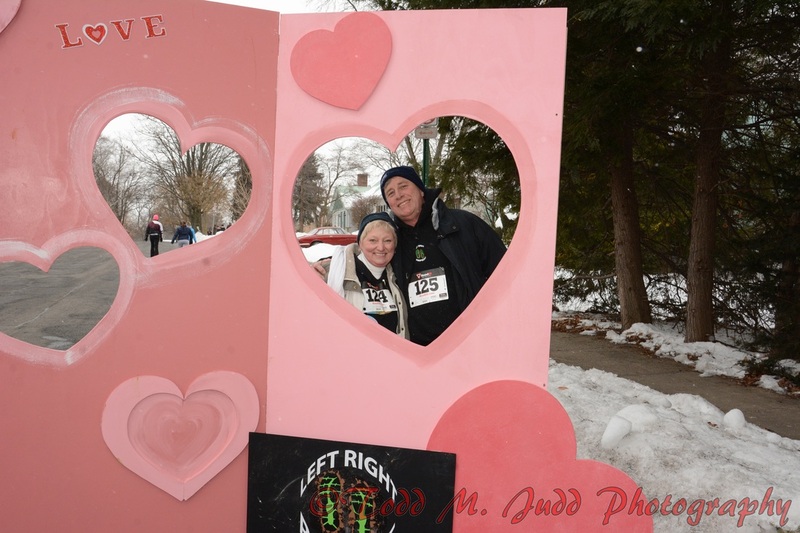 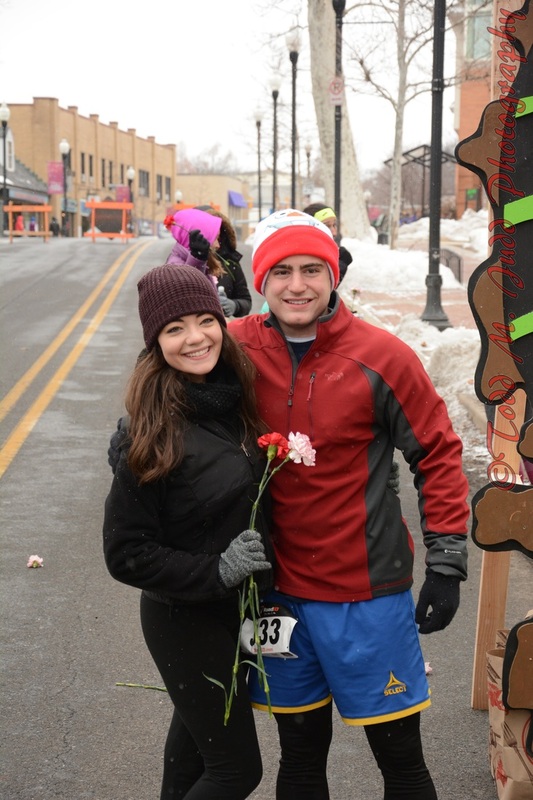 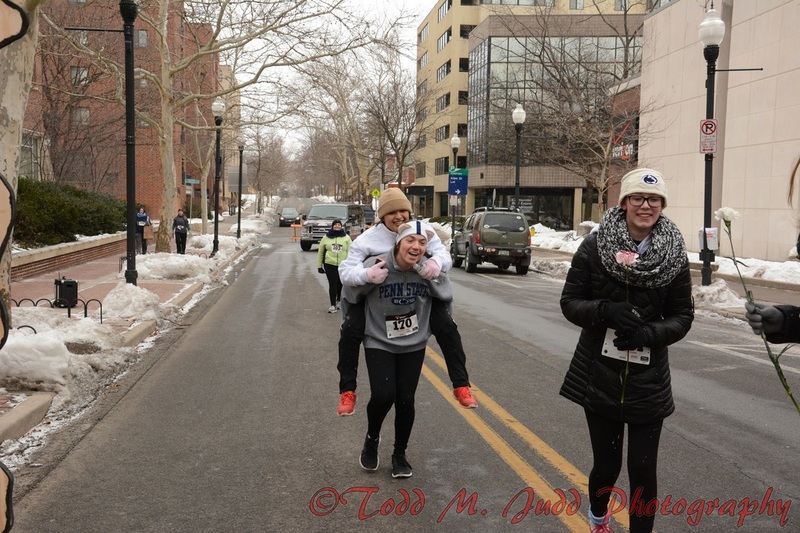 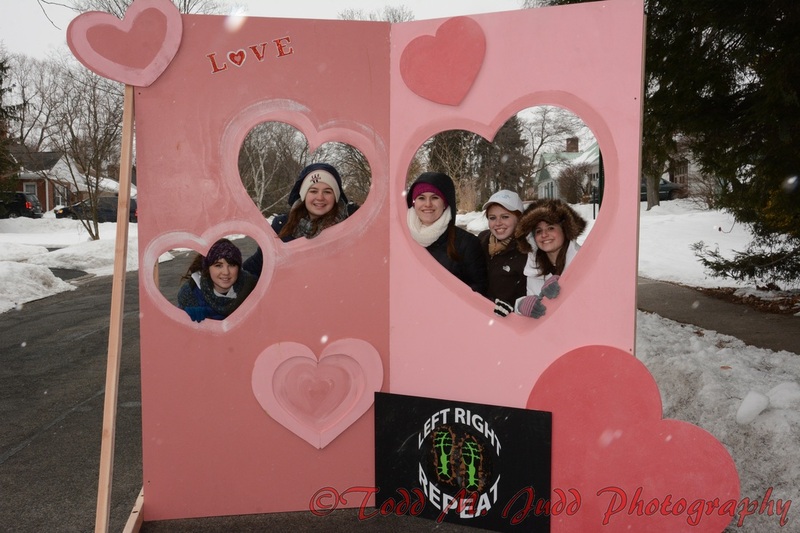 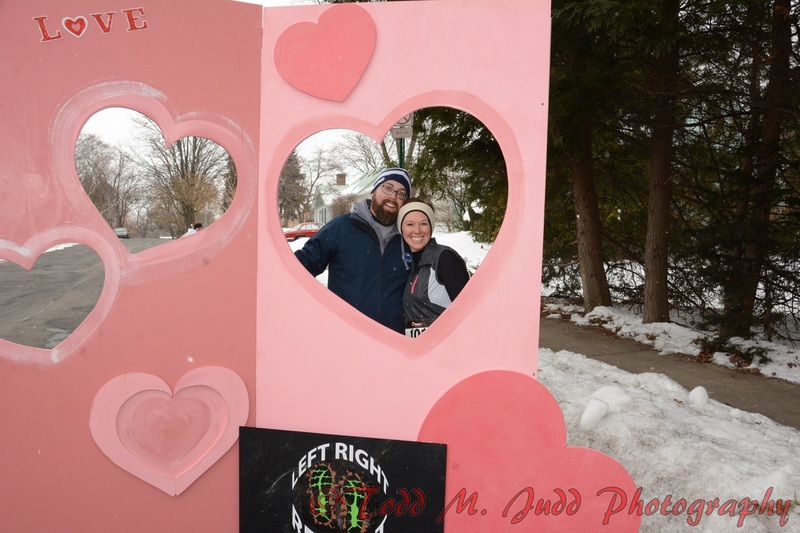 These Pictures showed cold doesn't matter when raising money for a good cause and showing others what good relationships look like. 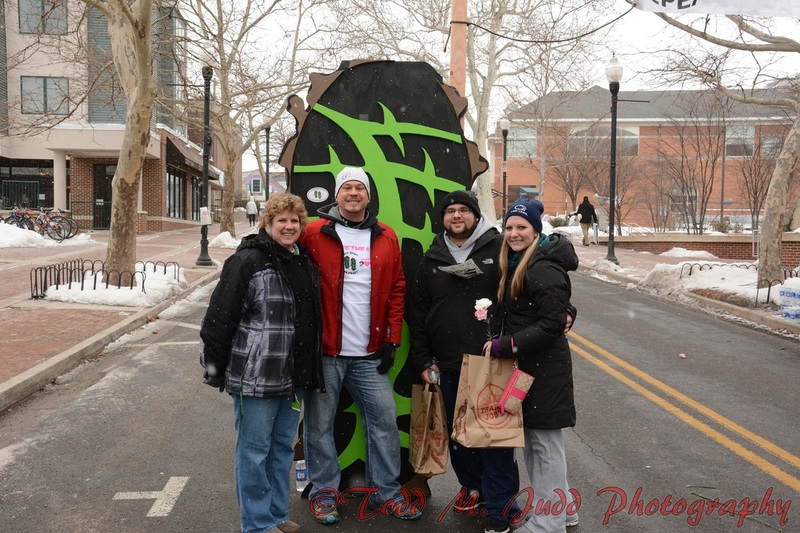 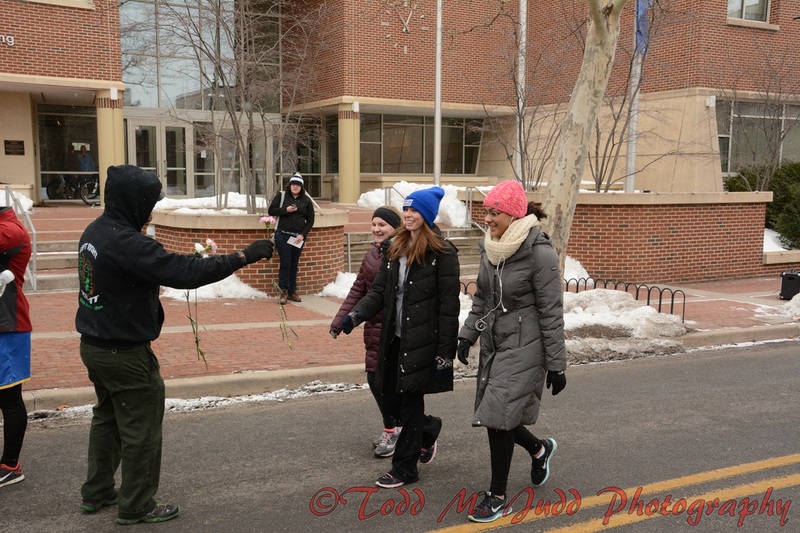 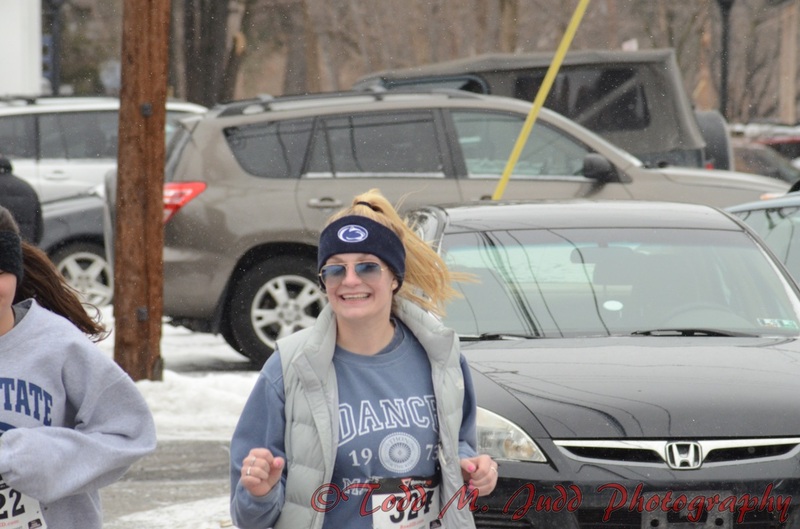 For more info on the Centre County Women's Resource Center Click CCWRC Participants had the optional tasks during the 5K. 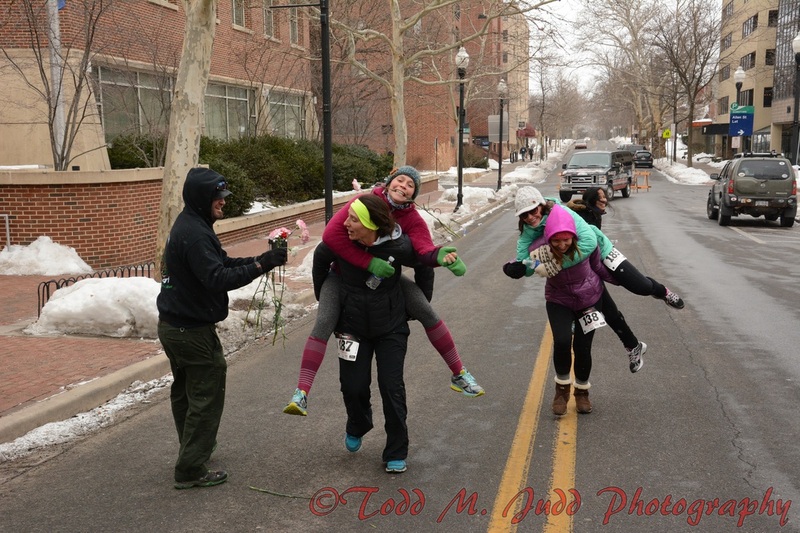 Photo wall, Pushups/Jumping Jacks for flowers, and the Honeymoon Carry. 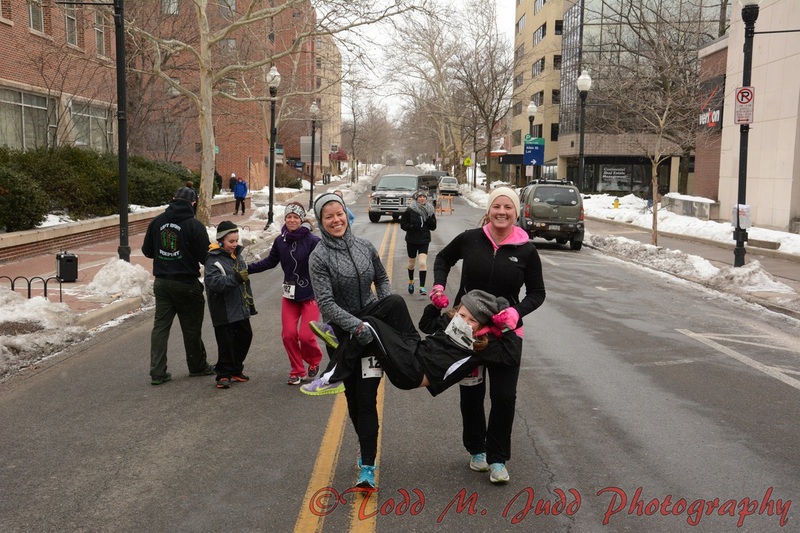 Thank you and hopefully you can join us in 2016 for another fun day in the cold.